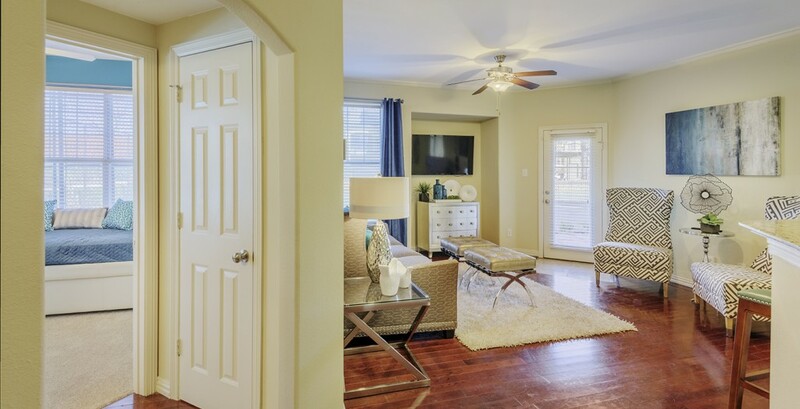 Kensington by the Vineyeard is a garden-style apartment community that consists of 37 two-story apartment buildings with a mix of one-, two-, three- and four-bedroom apartment homes. 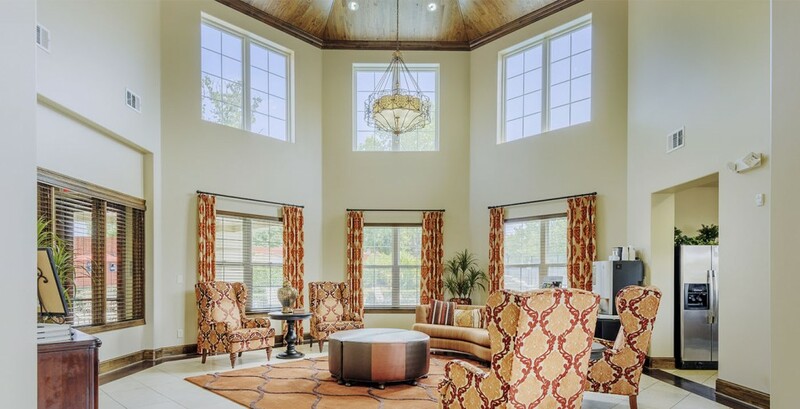 The homes feature spacious walk-in closets, vaulted ceilings, hardwood-style flooring, private balconies and patios, marble wood-burning fireplaces and Italian marble entries. 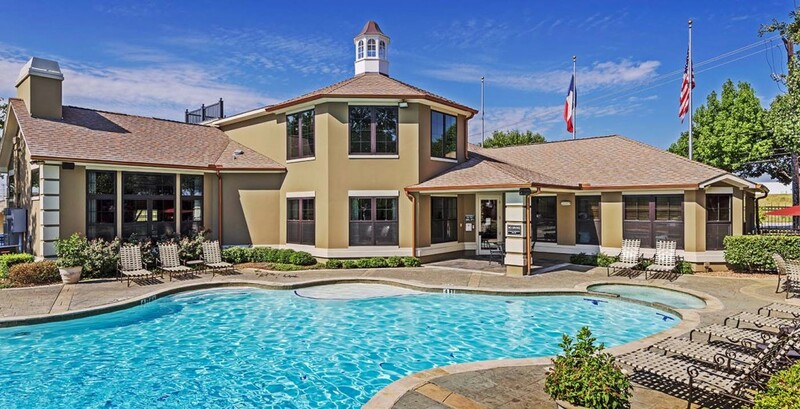 The community offers many amenities including three swimming pools, a 24-hour California health club, barbecue areas, outdoor playground, tennis court and a walking and jogging trail. 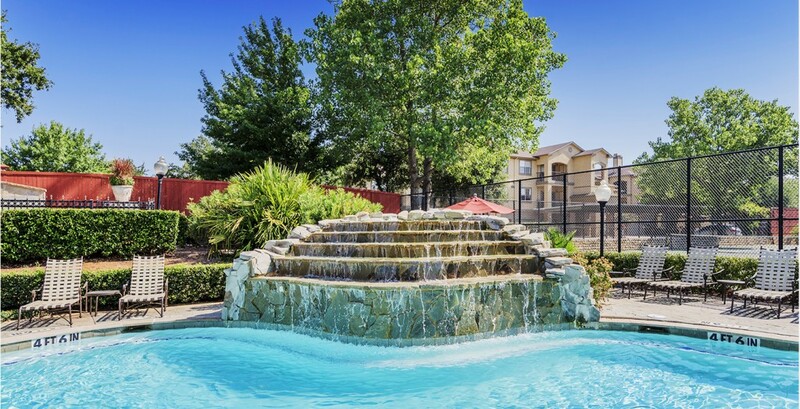 Kensington is well-located in the Dallas-Fort Worth-Arlington MSA, just twenty minutes east of Fort Worth’s central business district and approximately thirty minutes west of Dallas’ central business district. The third busiest airport, Dallas/Fort Worth International Airport, is located just two miles east of Kensington. Major employers in the area include American Airlines, Bank of America, Verizon and JPMorgan Chase.